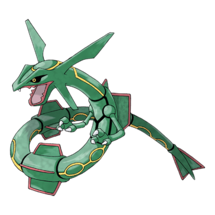 The Legendary Pokémon Rayquaza will go back to the ozone layer on March 16. 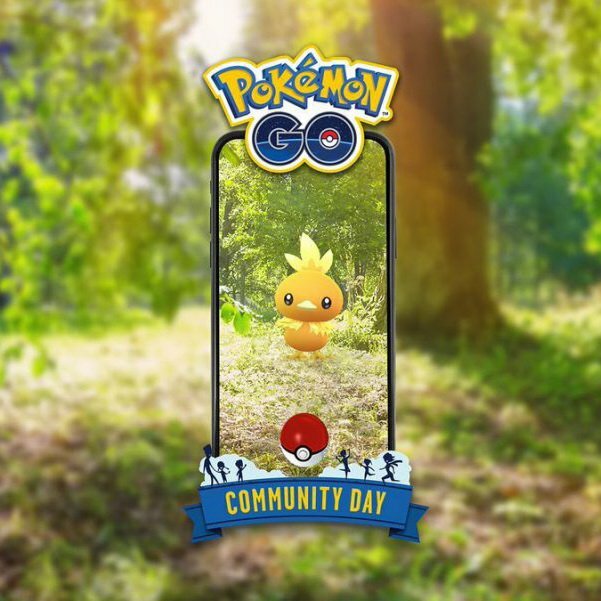 Thus, it will leave an empty spot on the Legendary Tier of Raid Battles. 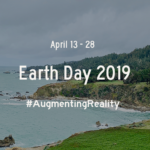 At this point, only Niantic knows what’s coming next, but several scenarios seem more likely than others. The only Legendary Pokémon originally discovered in the Hoenn region that haven’t been available in Raid Battles are the Eon Duo (Latios and Latias) and the Regi Trio (Regirock, Regice and Registeel). There are some mythical Pokémon such as Jirachi and Deoxys too, but since none of the mythical Pokémon from other generations have been released yet, this option seems unlikely as of now. The only two other options are a re-release of previous Legendary Pokémon that haven’t been available for a while or a legendary break (as the one we had before Groudon was released, which lasted for only 24 hours), but these options do not seem very likely either. 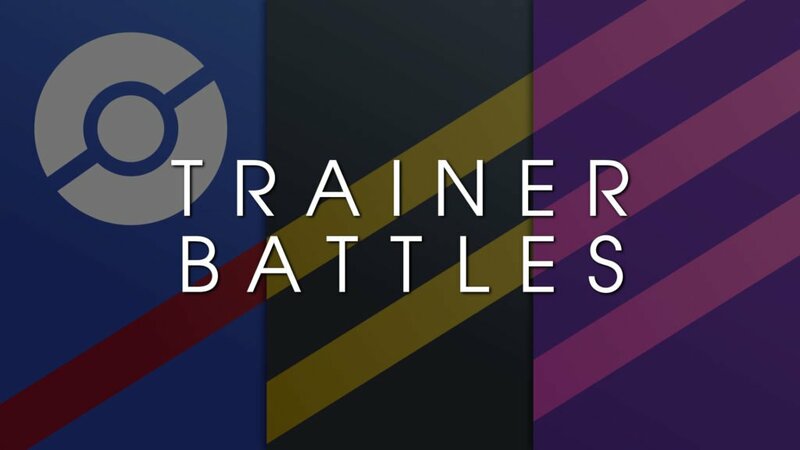 Thus, it’s time to prepare for new and challenging Raid Battles! 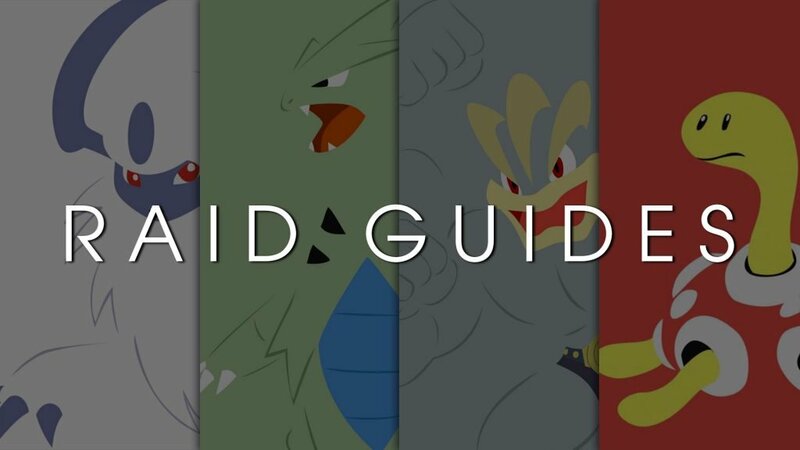 This guide will provide some useful tips to prepare for the new potential Raid Bosses, so that their release won’t catch you off guard. 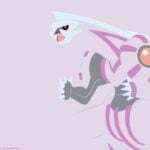 The Eon Duo term refers to the Legendary Pokémon Latios and Latias. 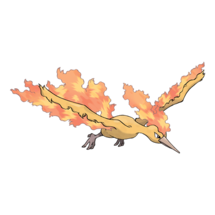 While Latios and Latias are very similar and share the same typing, Latios has higher offensive stats, whereas Latias is a more defensive-oriented Pokémon (with decent offensive stats too). 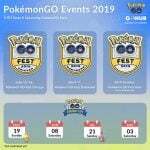 The following Table recaps the base stats of both Pokémon, their Max CP and the CP to look for when catching them, assuming they appear in Raid Battles at some point. As it can be seen in the Table, Latios and Latias have the same base Stamina but their base Attack and Defense are swapped. Since Latios has a higher Attack stat and attack has a higher influence in the CP formula, Latios’ Max CP is higher than Latias’. Now, let’s take a look at the movesets for each Pokémon as they currently show in the GAME_MASTER file. Unfortunately, only Latios will be able to learn one of the best Dragon type movesets, Dragon Breath and Dragon Claw. 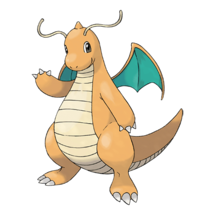 Dragonite was able to learn it in the past, but both moves became legacy and it’s unable to learn them anymore. 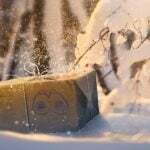 The most difficult moveset to fight against depends on the attacker used and the weather. 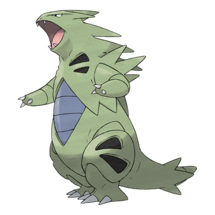 Tyranitar is a supreme counter but it will suffer against a weather-boosted Solar Beam, whereas Dragonite will double resist it due to its Dragon / Flying typing. 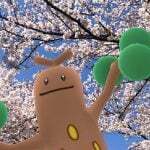 However, if they have Dragon Breath and Psychic or Dragon Claw, Dragonite will suffer a bit more whereas Tyranitar will be able to take their hits without any problem. For an in-depth guide on how to counter Latios and Latias, these two guides for Latios and Latias can be very helpful, where the best counters and movesets are discussed. 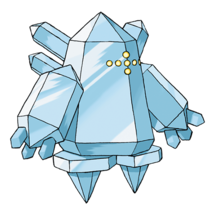 The Regi Trio is formed by Regirock, Regice and Registeel. They have always been defensive-oriented Pokémon, and since defensive Pokémon aren’t as useful in this game as good attackers and Legendary Pokémon cannot be placed in gyms, this legendary trio does not look as promising as many other legendaries. 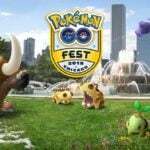 The following Table recaps their base stats, their Max CP and the CP to look for when catching them, assuming they appear in Raid Battles at some point. Regirock and Regice share the same stats in Pokémon GO, with a massive base Defense base stat of 356 and a mid-tier base Attack stat. Registeel, on the other hand, has a very low CP for a legendary Pokémon. 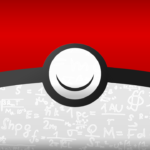 The explanation behind this fact can be understood after checking this guide on how the stats from the main series games translate into Pokémon GO. 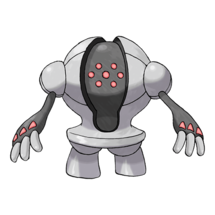 Registeel is a balanced defensive Pokémon in the main series games, and since the formula greatly benefits Pokémon with “peak” stats rather than balanced ones, Registeel’s Max CP is not as high as the one for the other two members of the Regi Trio. Now, let’s take a look at the movesets for each Pokémon as they currently show in the GAME_MASTER file. 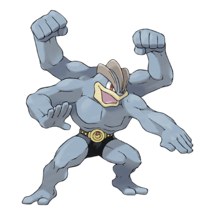 Long story short, Machamp is the supreme counter to all of them. 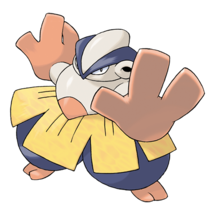 Other specialist options such as Moltres, Entei or Flareon for Regice or Registeel and Water Pokémon such as Kyogre or Gyarados for Regirock are great too, but Machamp (and other Fighting types such as Hariyama or Blaziken) is a supreme counter to all of them. 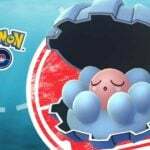 For an in-depth guide on how to counter the Regi trio, these three guides for Regirock, Regice and Registeel can be very helpful, where the best counters and movesets are discussed. Legendary Pokémon cannot be placed in gyms as of now. Thus, the analysis can only be made from an offensive point of view. 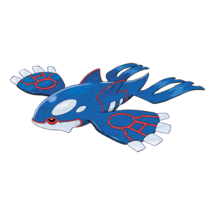 From the Eon Duo, Latios has a higher attack stat than Latias, and thus it will outperform it in gym battles and raids. 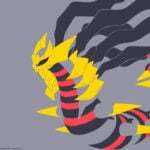 Dragon Breath and Dragon Claw is one of the best Dragon type movesets, dealing a lot of damage and also allowing the player to dodge comfortably as the cooldown for both moves is very short in comparison to other moves from the same type such as Dragon Tail or Outrage/Draco Meteor. 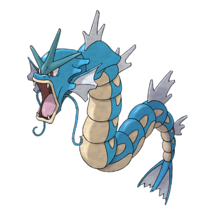 Latios’ base Attack stat of 268 is slightly higher than Dragonite’s (263) but lower than Salamence’s (277) and Rayquaza’s (284). 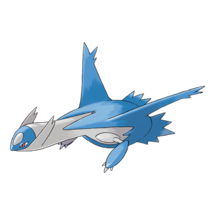 Latios is a Dragon and Psychic type Pokémon, which makes it vulnerable to Bug, Dark, Ice, Ghost, Fairy and Dragon. 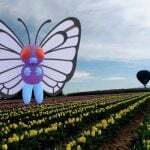 However, unlike all its competitors, it does not have any double weakness. Latios will be a great Pokémon to power up and use to sweep gyms. Therefore, a good Latios will be a great addition to any team. 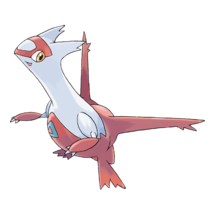 Latias, on the other hand, is not a bad Pokémon, but it is outclassed by Latios. 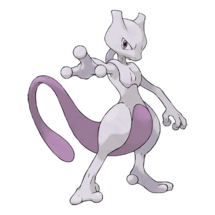 The Regi Trio, however, won’t be very useful in the game. 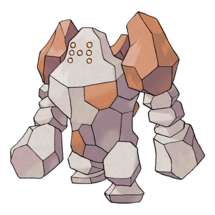 There are better Rock type Pokémon such as Golem, better Ice type Pokémon such as Articuno and better Steel type Pokémon such as Metagross. Thus, they won’t be great additions to your attacking lineup by now and they won’t be very relevant in the current metagame unless there is a CP or stat rework in the near future. What attackers should I power up? 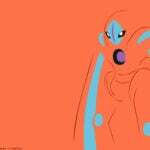 There are a lot of good attacking options against the Eon Duo and the Regi Trio. 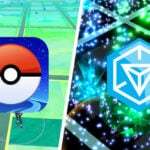 However, there is a list of safe stardust investments to prepare for the upcoming Raid Battles. 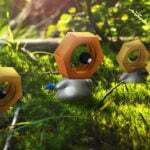 The following Table recaps the best attackers to power up against the Eon Duo and their best movesets. Dragon types are recommended when Latios/Latias have Zen Headbutt and non-Dragon Claw, even though they should be able to survive a couple of them. 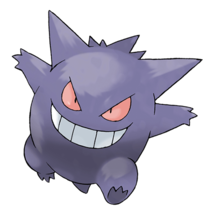 Tyranitar is a good pick against almost every single moveset and Gengar and Mewtwo are good high-DPS options with Shadow Ball. 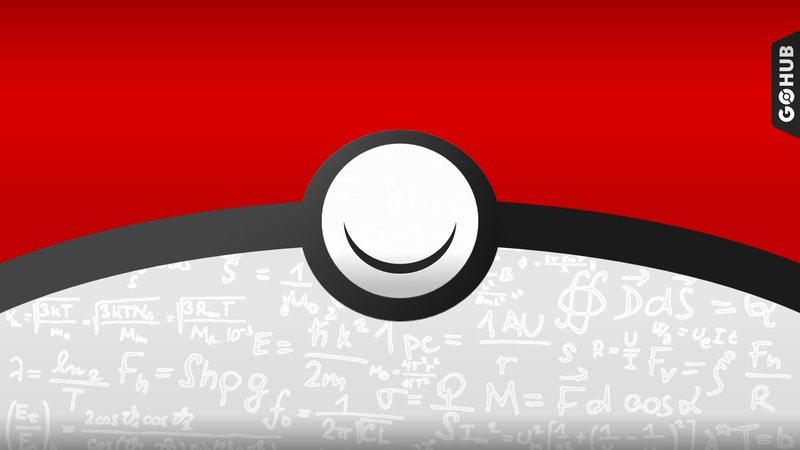 An in-depth guide on counters for the Eon Duo can be found here. Regarding the Regi Trio, the following Table will be very useful to know what attackers are safe to power up. 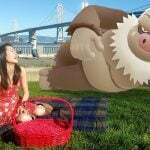 Remember that Fighting types (especially the fighting king Machamp) are great options against all of them whereas other specialist options such as Moltres, Entei or Flareon for Regice or Registeel and Water Pokémon such as Kyogre or Gyarados for Regirock are great too, but only with these respective matchups. 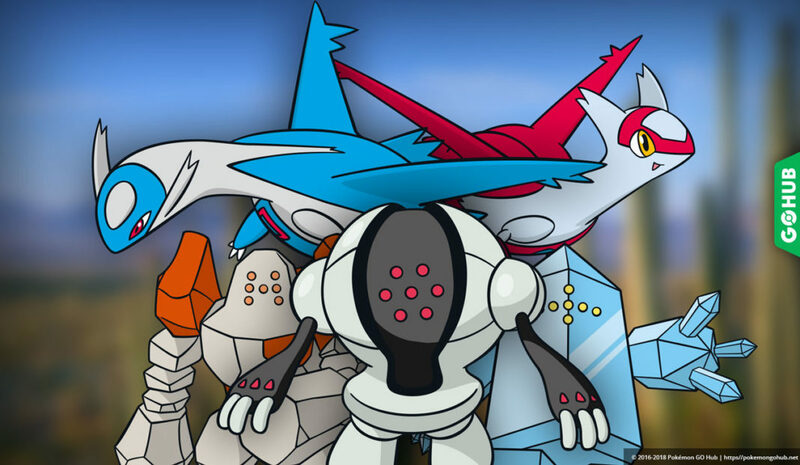 These three in-depth guides for Regirock, Regice and Registeel can be very helpful if you want to decide what attackers you should power up, where all the best counters and movesets are discussed, as well as other viable alternatives.